Once your automated webinar room is setup, it will work for you automatically, converting prospects to clients with minimum maintenance from your part. What if you could enjoy all the benefits and success rates of Live Webinars AND the automation of tools that work by themselves? Welcome to My Automated Webinar! 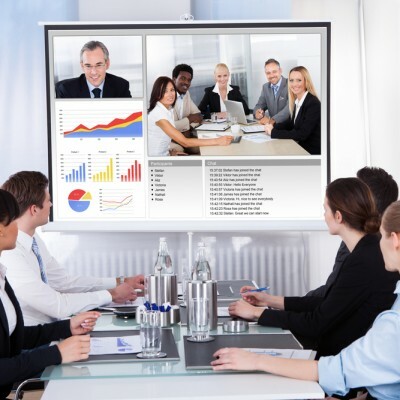 We have amazing top notch, state of the art tools and features designed specifically for every part of a Webinar. 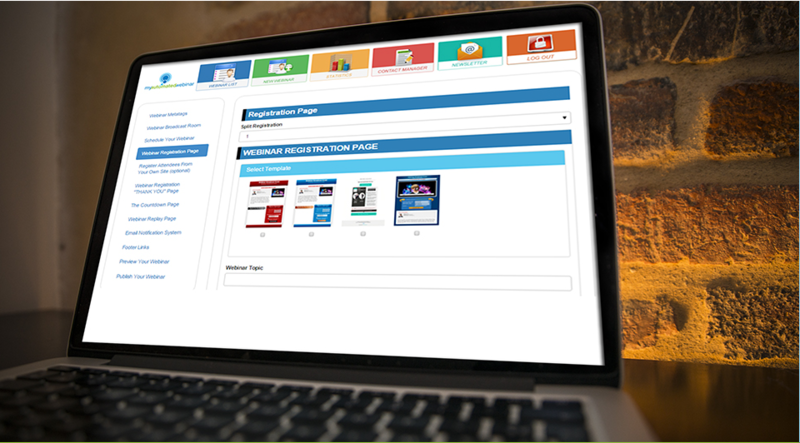 Different customizable designs enable you to create a Registration page that looks and feels your own, that greets your guests and asks them to register for your Webinar, building up your list of contacts at the same time! 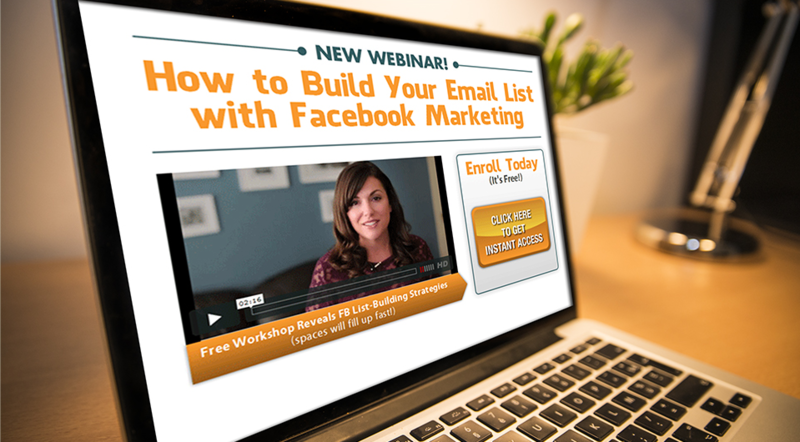 Then an Autoresponder system takes over to remind them to log in to your Webinar. It looks just like a live event, but its not! With My Automated Webinar you can schedule webinars in different timezones; have a limitless number of attendees with no restrictions; create as many Webinar events as you want and even broadcast them at the same time! You only go through the set up process once and the Webinars will continue to run for months or even years to come.